When most women daydream about their future wedding, the first thing that they think about is the beautiful dress that they will be wearing for that special day. Choosing a beautiful wedding dress that fits your budget and made with excellent care and quality can be difficult especially when we are bombarded with so many choices nowadays. For those who want to be practical without sacrificing their vision of a gorgeous wedding outfit, Rosa Novias is a great website to get that dream wedding gown without the hassle. ROSA NOVIAS was founded in 1999, and has become one of the most successful, globally-recognized bridal gowns brands in the world, employing thousands of people all over the world with their own talent, hard work and vision.They sell all kinds of wedding dresses, bridesmaid, mother of the bride, flower girl dresses, and special occasion including prom dresses, evening dress, cocktail dresses, and homecoming dresses in reasonable price. All the designs in their website are custom made, including custom measurements, color and style, which helps you get the most perfect fit. Their top designers fuse the latest fashion trends, fabrics and embellishments to create their signature collections. They carefully select high-quality fabrics and threads to create every dress. They look for vibrant colors, beautiful sheen and rich textures in every material that goes into the dress. Many of their dresses feature beading on the sleeves or skirt. 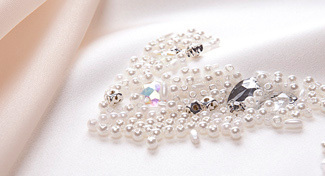 Professional dressmakers spend hours sewing on beads and pearls to perfect an elegant and classic design for you. Embroidering a wedding dress takes great skill and an eye for detailed designs. Their dresses feature exquisite hand-done embroidery, brought to life from patterns and the hands of dressmakers. 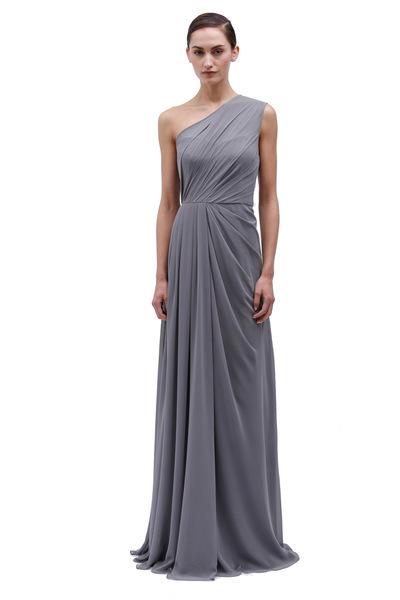 Ruched detailing is not just decoration for your dress-it can create a figure-flattering silhouette. Their tailors do ruching by hand to create the perfect shape and fullness on each dress. Hand-done appliqués can give a dress that extra detail that takes it from pretty to breathtaking. Their dresses feature appliqués arranged into beautiful designs and attached by hand. All their dresses are fully lined and structured to hold their shape and flatter your figure. Their full-skirted dresses use a hard net lining underneath a soft fabric that feels comfortable against the skin. They are dedicated to providing all the customers in the world with equal service, and DHL ships anywhere in the world. Your parcel will reach you with lightning speed.